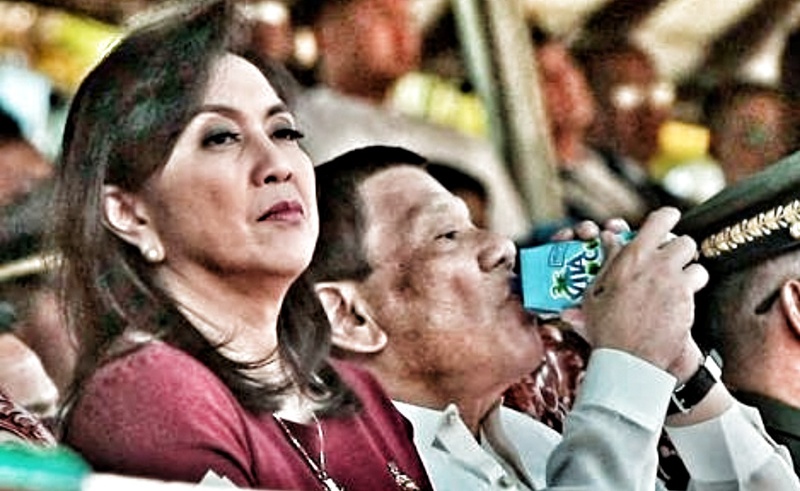 As long as Filipinos are not sure who their real vice president is, there can be no real progress in Philippine politics in terms of a collective focus on the important things. As long as allegations of electoral fraud in 2016 as well as the culpability of COMELEC officials who oversaw that election and the role technology provider Smartmatic played in enabling said fraud, Filipinos cannot rest assured that theirs is a modern and sound semocracy. Can you please list the responsibilities of the vice president so I can fully understand what her position is actually responsible for besides being next in line?